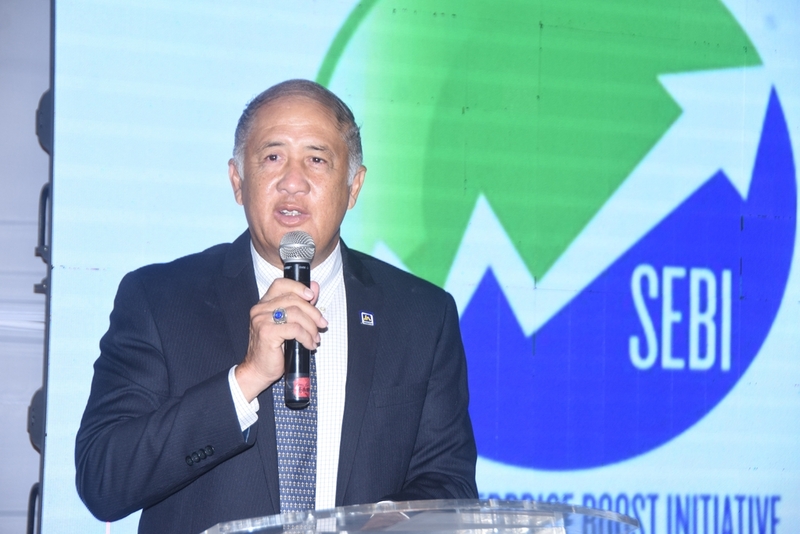 Parris Lyew-Ayee, chairman of the JN Foundation addressing the close-out ceremony of the Social Enterprise Boost Initiative (SEBI), a project of the JN Foundation and the United States Agency for International Development (USAID), at the Terra Nova All Suite Hotel in Kingston, recently. Lyew-Ayee said that SEJA will be a member-owned enterprise, designed to be economically sustainable without relying on government, corporate or philanthropic assistance for its survival. He further explained that the innovation hub will be a state-of-the-art facility, providing a space to host: events, training sessions, meetings, and co-working and incubation. Randy McClaren, managing director of Bresheh, said he hoped that SEJA will play an advocacy role for social enterprises. “I hope that it will take on as many social enterprises, as possible, to assist to pave the way for us as a sector, to really expand and impact many persons, the planet; and, obviously, profitability,” he said. 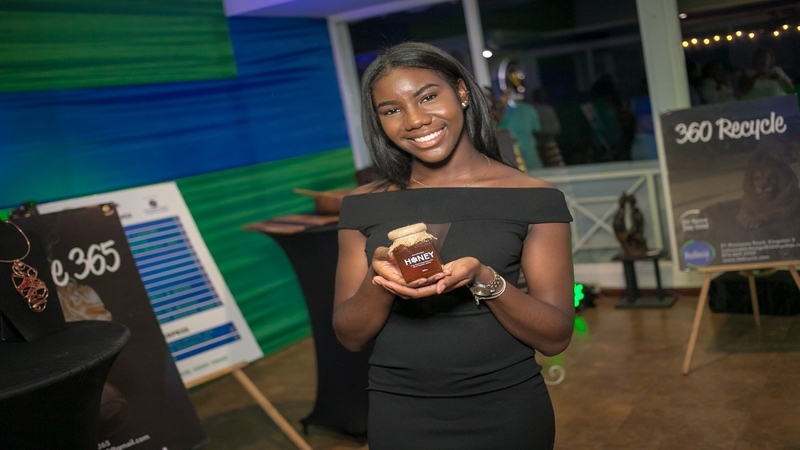 Tishauna Mullings, founder of Nexx Stepp Educational Services, said she would like to see SEJA position social enterprises linked to social capital; and to GDP, to make an impact in our country, so that everyone can appreciate what social enterprise means. 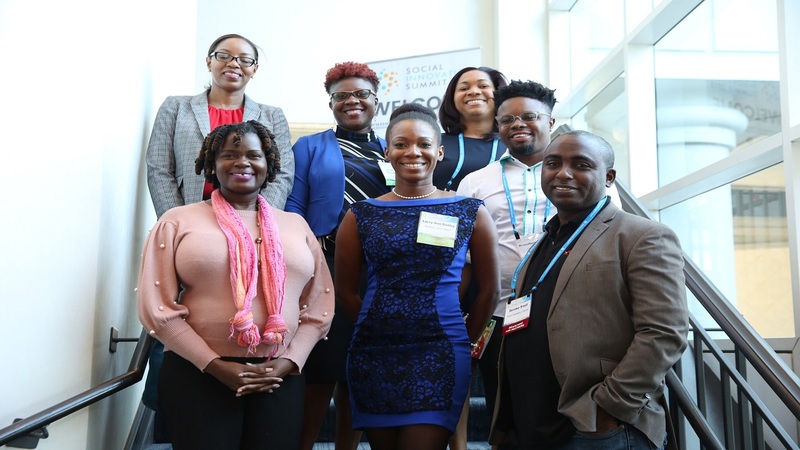 Turning to the successes achieved by SEBI during the past six years, Opal Whyte, project manager of SEBI, stated that, the project proved that social enterprises can be viable businesses. 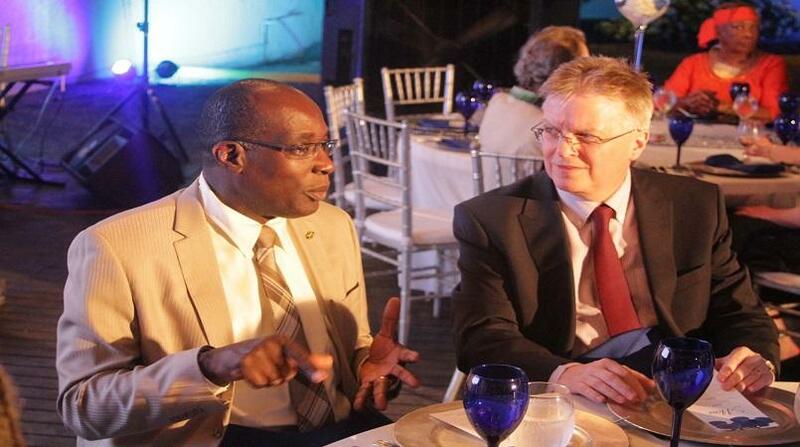 Through the project, they were able to generate more than J$186 million in revenues and employed 500 persons, on a part-time and full-time basis.